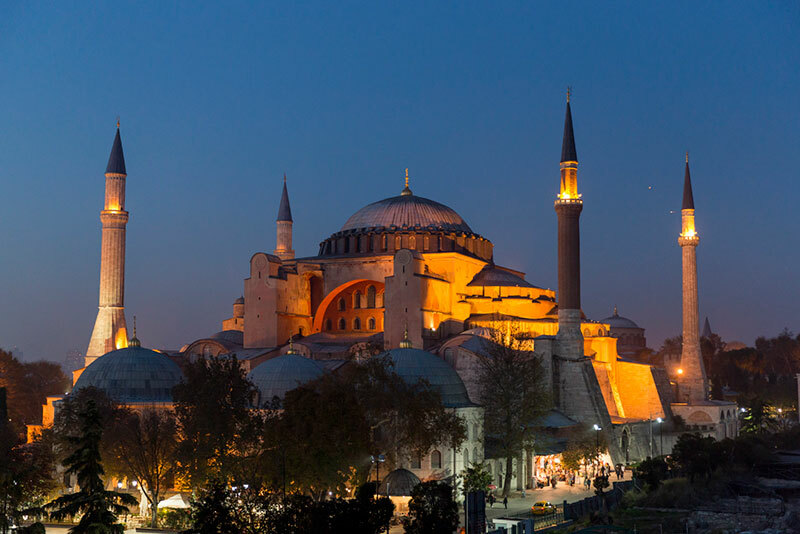 This past year I have taught a number of photo workshops in various parts of the world. 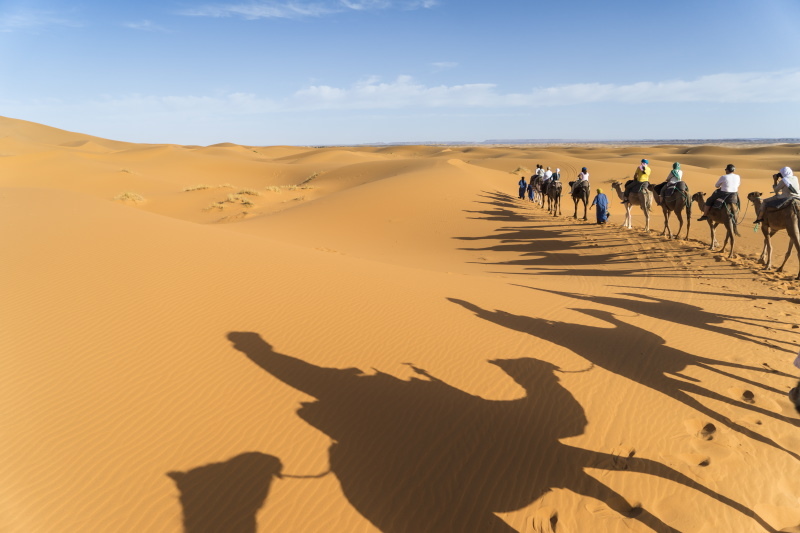 Whether in New York City, the Sahara desert or the mountains of Tibet my students all benefit by being reminded of these basic tenets of photography. 2. Get closer to your subject; Zoom with your feet not with your lens. 3. Don’t concentrate on just the central part of the frame. Look at the entire image in your viewfinder. Is your background helping or hurting your picture? 4. Watch your composition. Do not put your subject’s head in the middle of the frame. You will end up with only half of a picture. The top half will be empty sky or something else unimportant. Focus on your subject, then recompose. 5. Use a high shutter speed to keep your images sharp. Increase your ISO if you can’t achieve a high shutter speed. 6. Work the situation, don’t take one or two photos and move on. Keep shooting, changing angles and your point of view. 8. 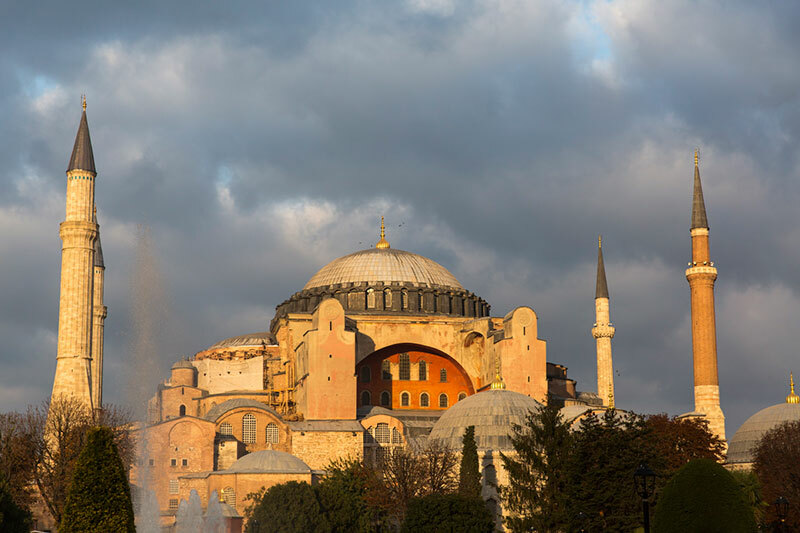 Be careful when using wide angle lenses on landscapes. The camera will “see” a wide vista but will not focus on details like trees or waterfalls. This is because your eyes and brain see differently than your equipment. 9. Don’t overload yourself with equipment. You can shoot much faster and catch moments when you aren’t changing lenses. 10. And most importantly, Think Before You Shoot. 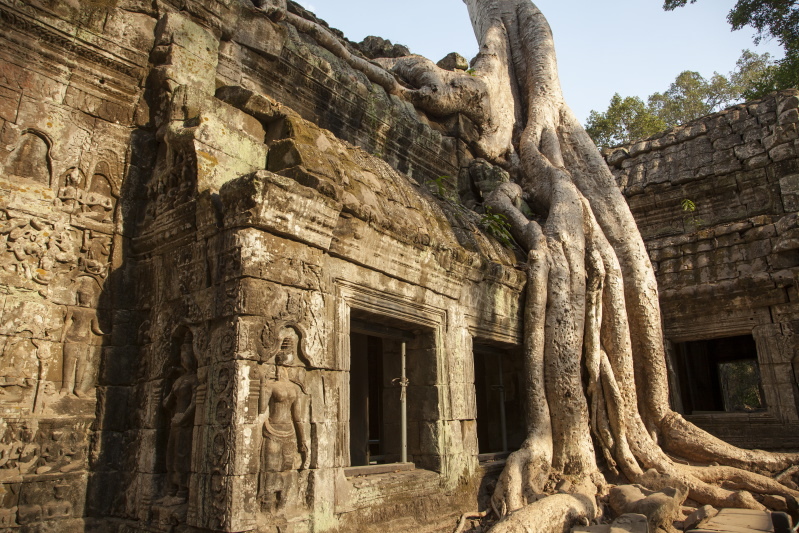 Imagine yourself in one of the world’s greatest archeological destinations, the Temples of Angkor Wat. We’ll spend 3 days exploring these mythical temples, the fast-paced energy of Siem Reap and the outrageous Cambodian Circus, Phare. Midweek, we’ll head to the UNESCO town of Luang Prabang, Laos, a perfect blend of South East style paired with French Colonialism. Travel with us down the mighty Mekong River, photograph the daily alms ceremonies with the monks and spend time with local artisans in their village. 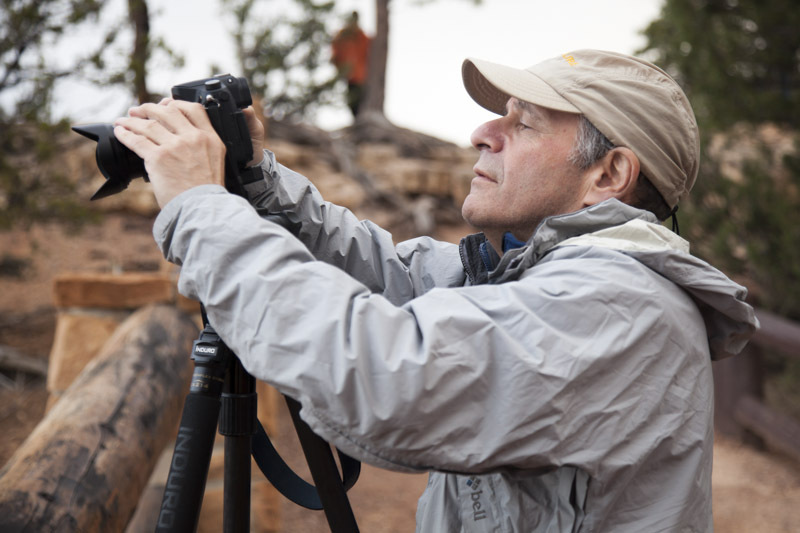 Hands on technical classes and daily critiques will take your photography to the next level. How do you know when your photo is good enough? When do you stop working at making your image better? Being a good photographer means that you are never satisfied and that you are always looking for either a better image of the same subject of searching for another photo opportunity that will help you tell your story with more impact. Being a good photographer means that you don’t just “point and shoot”. The students in my workshops will tell you that I am a stickler about composition, background, lighting and moment. But not just for my students. No matter how good my photos are, I can always find something that I could have done better. In order to grow photographically, you have to be self-critical. On a more simple level, just because you photographed something doesn’t mean that you shouldn’t shoot it again, (and maybe yet again) if you have the opportunity. 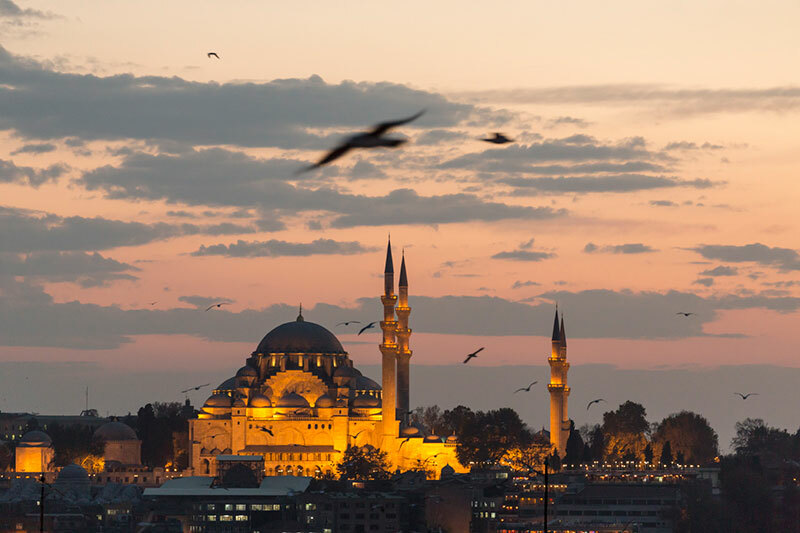 This past fall I spent three weeks in the stunning city of Istanbul, Turkey where I taught two, back to back workshops. I arrived in the city a week early in order to scout every location where we planned to shoot. Although I returned to these locations with my students many times during both workshops and took photos of the same places each time I was there, each image is different. The light, atmospherics and angles changed from day to day. The subjects and colors were never the same. My curiosity about the locations also changed. 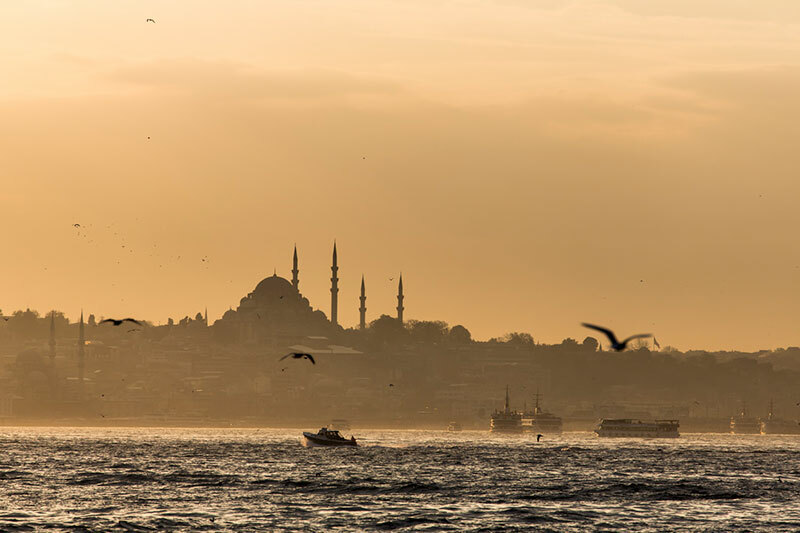 It is always better to return from a trip and to agonize over picking which photo you like the best, rather than to get home and lament the fact that your pictures are not as good as you like; even though your friends (who are not photographers) will compliment you images as masterpieces. 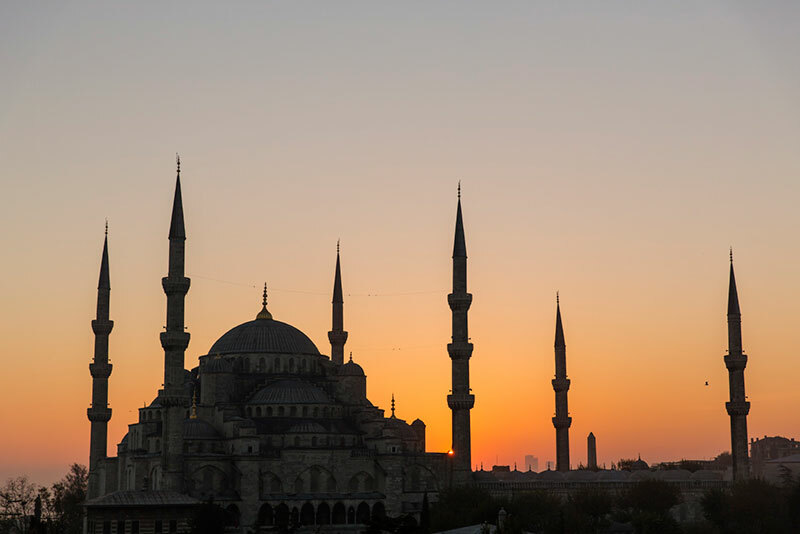 Here are examples of a few of the most popularly photographed Mosques in Istanbul. Notice the differences. Is there a “best” image or a more evocative image? Is there an image that is too “static” or one that imparts energy. Beauty is in the eye of the beholder. And on that note, remember that if you plan on putting your photos into a stock library, it is good to have variations of well-known places. Clients all have specific requests and needs and your favorite image may not be theirs. 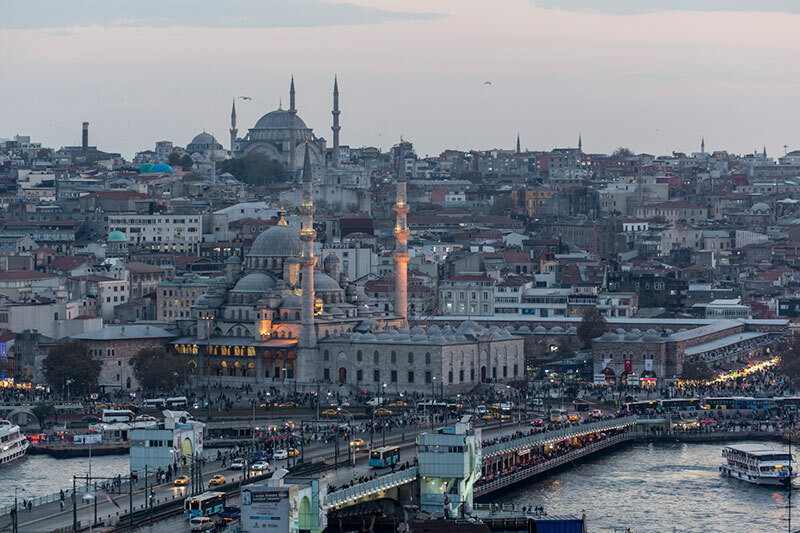 For more photos of Istanbul please go to www.irablock.com/Editorial/Istanbul/. In August I returned to Mongolia , a country I hadn’t visited in six years. My previous trip was to photograph dinosaur fossils as part of a lager story for the National Geographic Magazine. This time I led a group of twenty five photo enthusiasts on a National Geographic Expedition throughout the country. 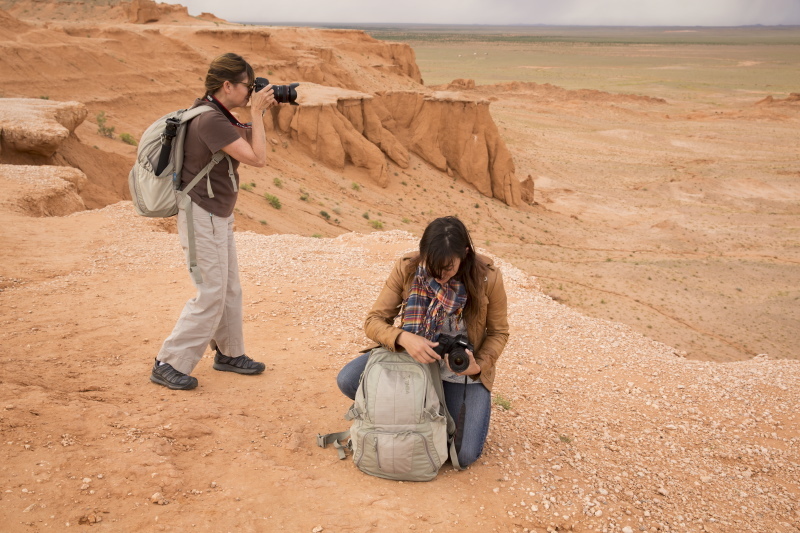 Mongolia is a great place to shoot pictures. The landscape is diverse: green and wet in the north and brown and dry desert in the south. Include the friendly, nomadic people and their Gers (Yurts) and you are in photographic heaven. In the short time I spent on this trip, I was still able to get enough interesting images to put up a gallery on my website. 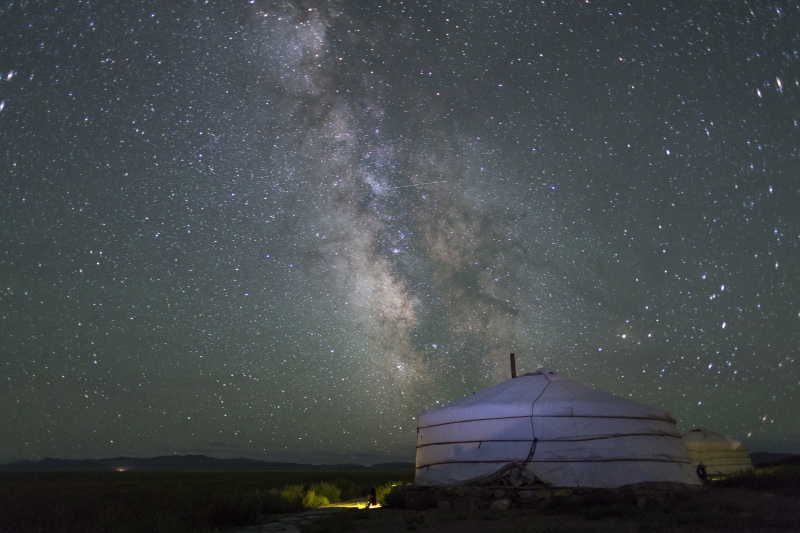 The Milky Way rises over a Mongolian Ger in South Gobi Desert, Mongolia. 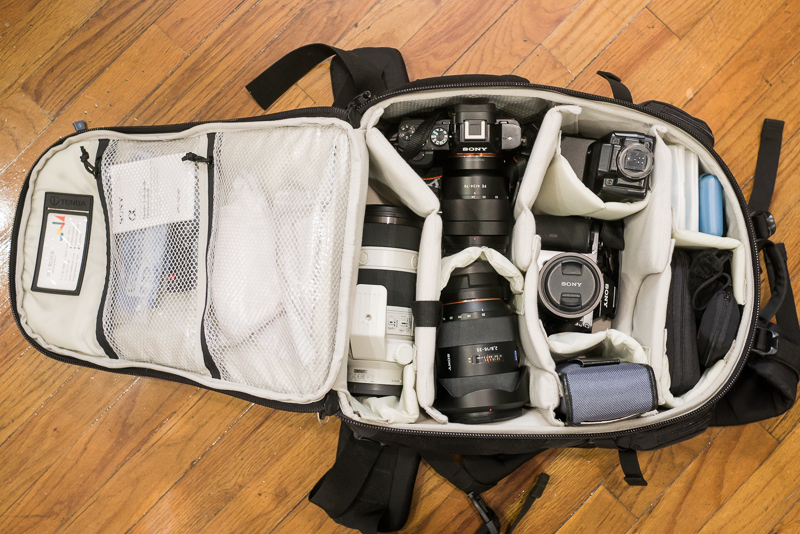 Of course everyone brought their favorite gear and coincidently, two of my students were carrying my backpack of choice, the Tenba, Discovery Photo/Laptop Daypack Large. In the summer of 2012, I shot a project in southern Utah which involved a lot of climbing and hiking. 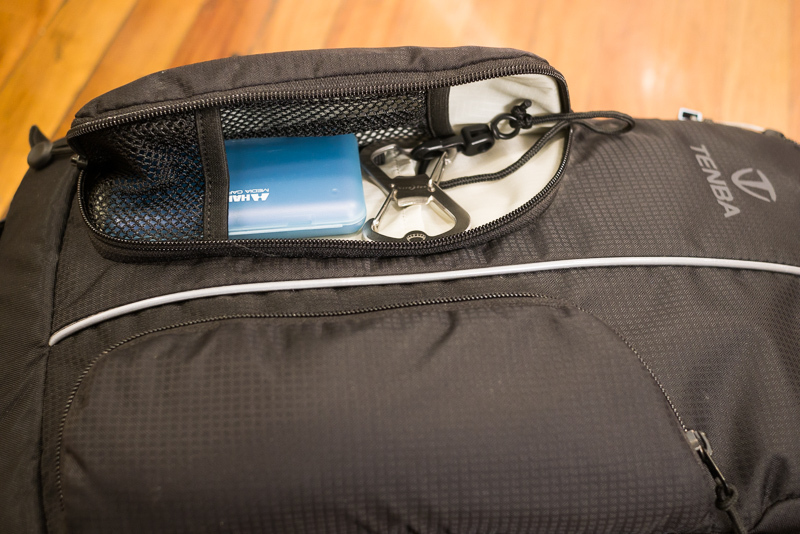 I needed a light, daypack that could hold equipment, water and food. My friend Peter Waisnor from Tenba suggested the Discovery Photo/Laptop Daypack in a tan color. Normally I carry black bags and packs but in the searing desert sun, the light color really made a difference. The pack worked great in Utah and also did the job in Mongolia. I had to shoot this photo to send to Peter. Two of my students at the Framing Cliffs with their Tenba packs. 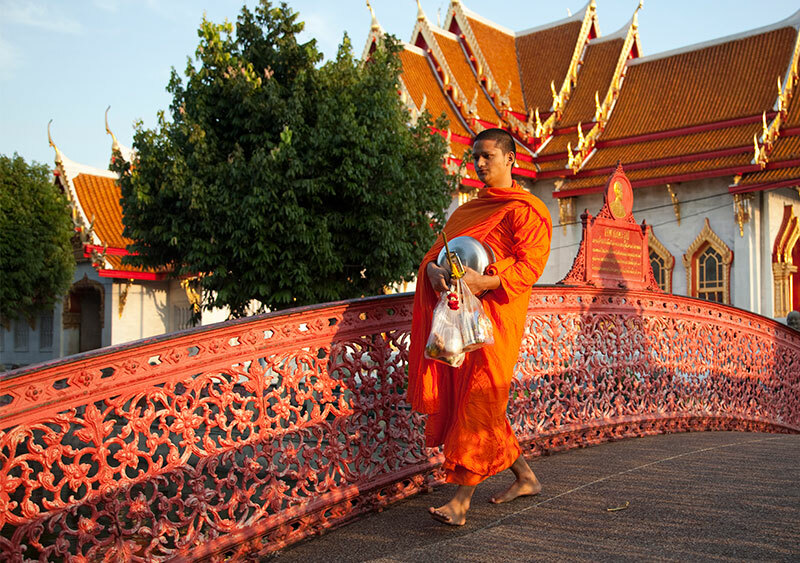 An intoxicating mix of tradition, artistry, spirituality, and dazzling modernity makes Bangkok an incredibly rewarding place to photograph. 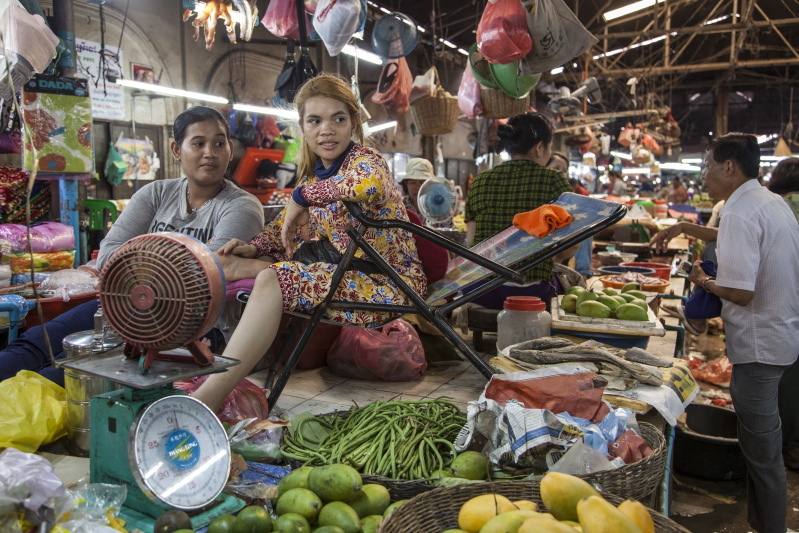 Join National Geographic photographer Ira Block for this week-long workshop that will take us from the stunning Grand Palace, to the maze of the flower markets and the magical Moon Temple. 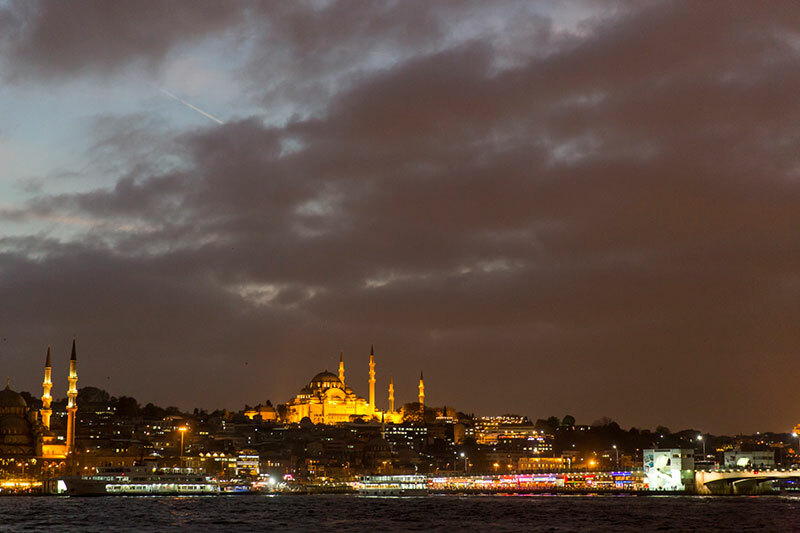 Light, whether natural or artificial is an indispensable tool in achieving great images. To have more control of the look of my images I make a lot of photos with artificial light. I prefer to use big strobes either in large, light boxes or bounced off white flats when I want to achieve a nice, soft feel but if l am going after a “harder” feeling, I’ll use snoots or grid spots that keep my light source narrow and focused. On my recent trip to Cuba, I decided to try something different. I wanted to shoot some street portraits. 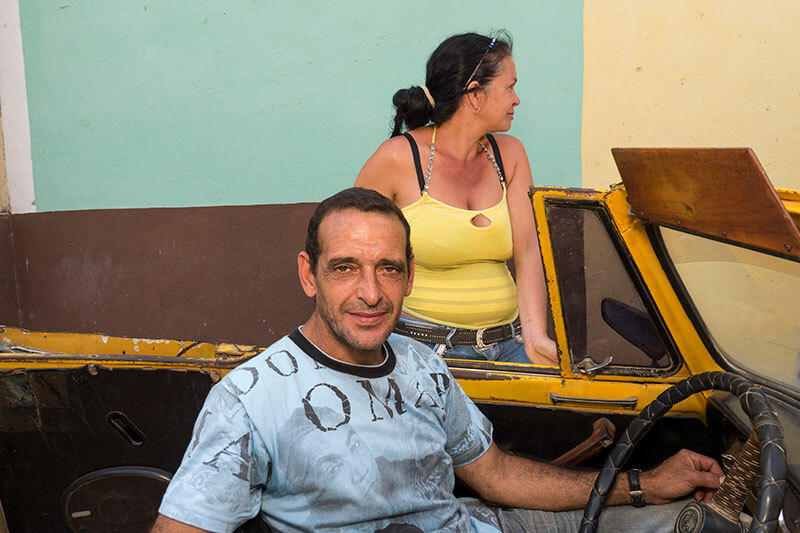 I hadn’t been to Cuba in over eight years and I was interested to see not only how the country had changed, but also how the people had changed. I would need a smaller and more portable light source to emulate my large lighting scenarios – guerilla lighting in Cuba – very appropriate. I immediately noticed that the Cubans I encountered were more forthcoming and talkative than those I had met on my last trip. There was no undercurrent of repression. To visually communicate this, I wanted my portraits to be bright and “open”, not dark or shadowy and moody. I was shooting with a Panasonic Lumix GH3 with the FL 360L flash and the 12-35mm f/2.8 zoom lens. Since the camera and flash work wirelessly, I was able to keep the flash off camera and out of the hot shoe. Before leaving for Cuba, I researched many different light modifiers for these small units. 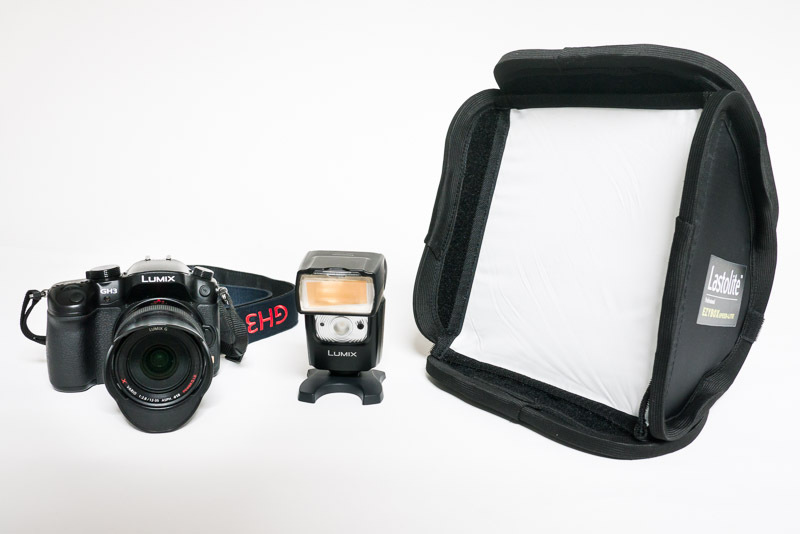 I decided on the Lastolite EzyBox Speed-Lite, a mini softbox, that is an 8.6×8.6 inch (22cm) square unit. I liked this unit because I could set it up quickly and it didn’t take up a lot of space when folded. A softbox this small, however can be a source of harsh light unless it is really close to your subject. In order to achieve the soft feeling that I was after, I gave the flash and softbox combo to one of my traveling companions and asked her to hold it very close (sometimes only inches away) from my subject’s face. Although this was probably annoying to my subjects, by placing the light source close to their faces the reflection of the light from their skin became very soft and diffused. And by adding a slight warming gel to the flash, I was able to achieve nicer skin tones. Keeping the light this close also creates a prominent catch light in the eyes, which draws the viewer into the portrait. I didn’t want to compete with sunlight so I shot most of my photos in the shade. 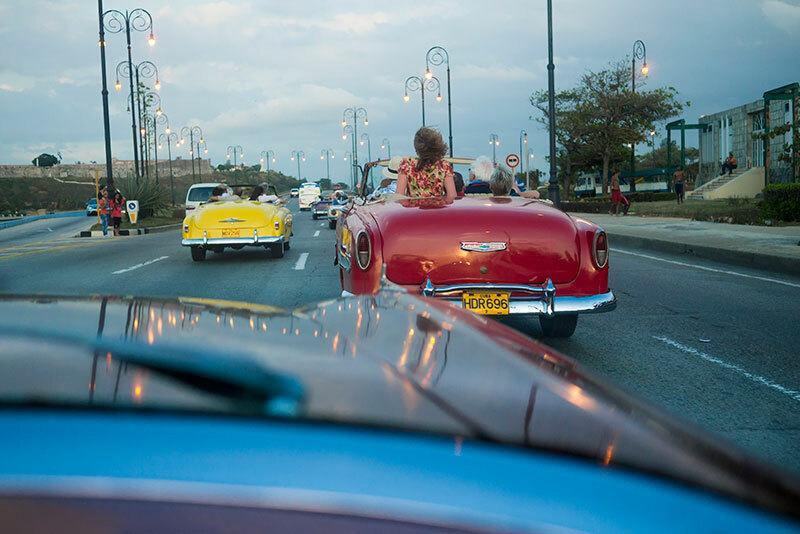 By incorporating colorful backgrounds, I was able to enhance the feeling of the Cuban experience. I set the strobe to work automatically with the camera through ETTL and varied my exposures using the camera’s convenient plus and minus strobe control. It took a couple of days of “Guerilla lighting” before I was able to develop a good sense of how to balance the flash and available light. In the majority of cases, I set the camera to underexpose the available light by half to a full stop. The Lumix GH3 and the 12-35mm lens make a good, compact package that does not draw attention, which is one of the reasons I like working with it. 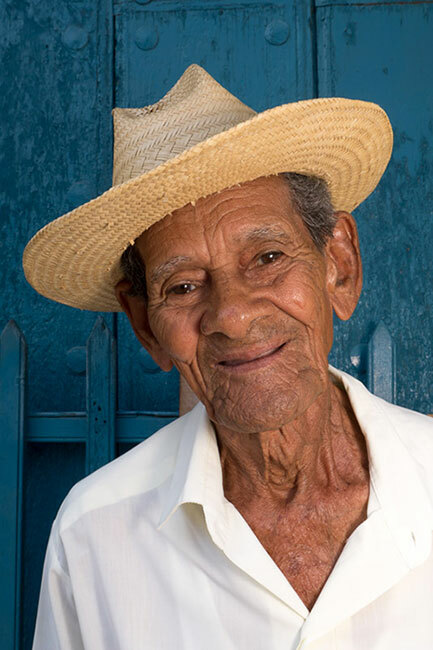 When I added the soft box to the small Lumix strobe, I had a terrific, portable lighting system that enabled me to achieve the portraits.You can see these portraits and other images of Cuba at http://stock.irablock.com/-/galleries/faces-of-cuba.